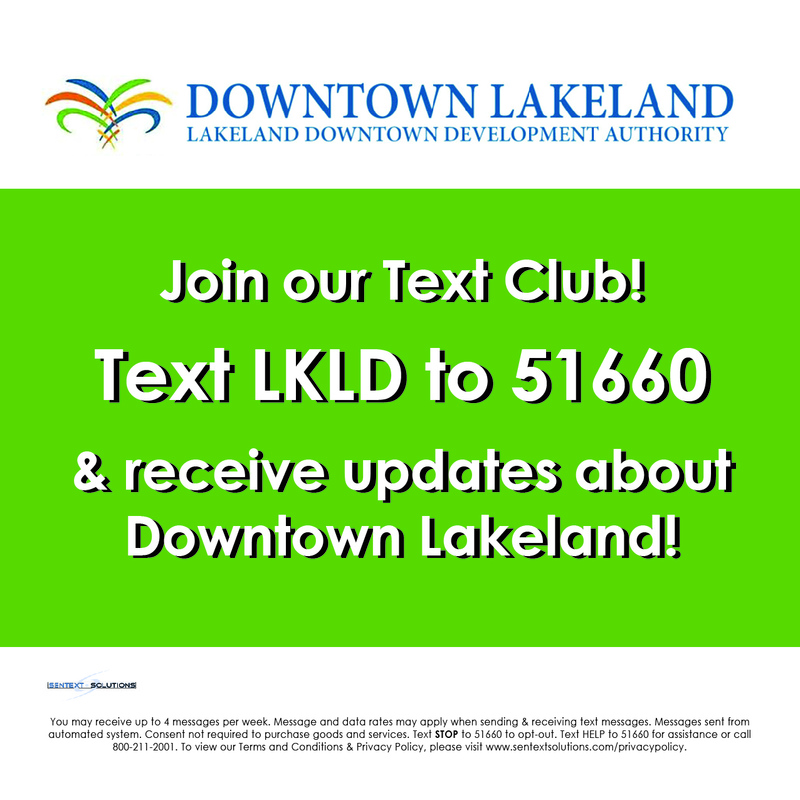 November’s First Friday event will take place on November 2, 2018 from 6pm to 9pm in Downtown Lakeland. 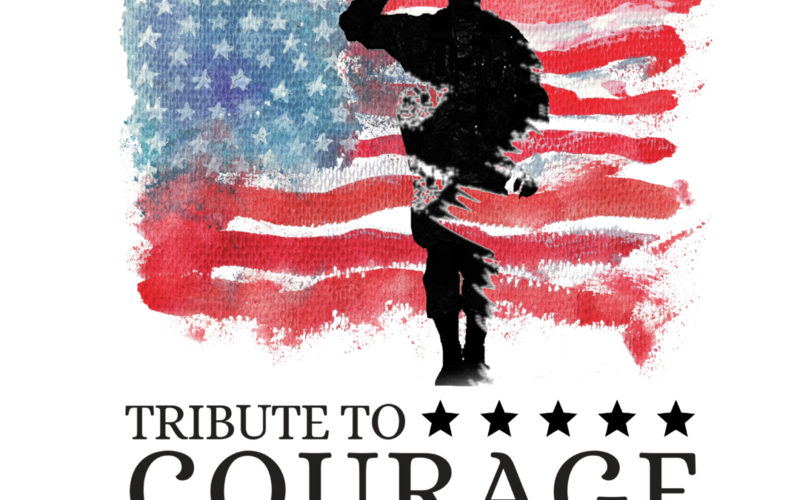 The theme is Tribute to Courage, in honor of National Military Family Appreciation Month! Escapology is offering 20% off for all active and retired military–call to book. Amelia Paige is offering 10% off regular-priced items for veterans. Scout & Tag is offering 10% off total purchase with military id. Jesse Carl is offering 10% off when you spend $30 or more. Urban Appeal is offering 20% off with an ID. Nathan’s Mens Store is offering 10% off any one regular-priced item for veterans until 8pm. Cake Makers Studio is offering a free cookie to veterans (one per customer) while supplies last. 5th & Hall is offering 15% off to veterans.